And here it is! 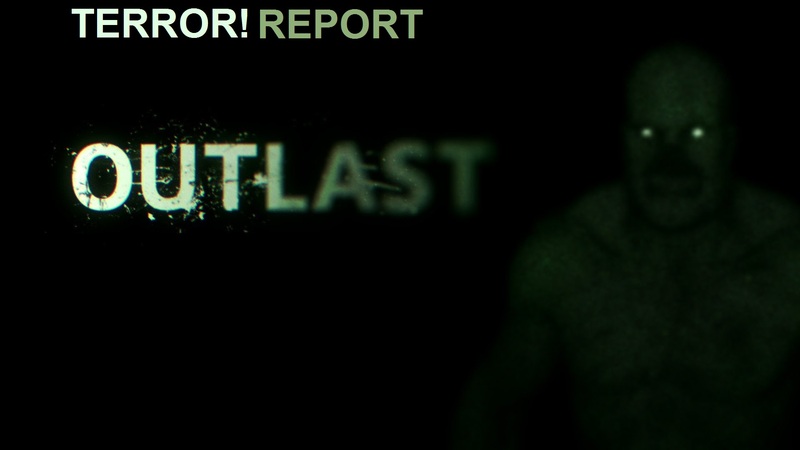 The stunning conclusion and scariest hour of Outlast! This is the final hour of Outlast. It’s dreadfully scary and wraps up a relatively cool little story. Watch the video below.